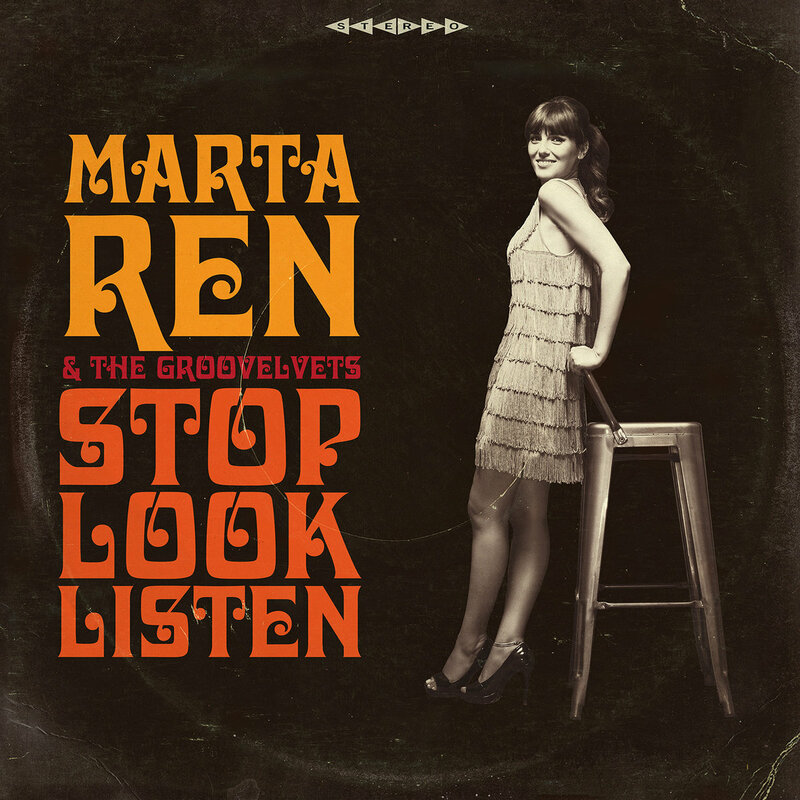 Record Kicks is proud to present you "Release Me" the new single by Oporto soul queen Marta Ren & The Groovelvets' that will hit the streets next Friday 01 July. 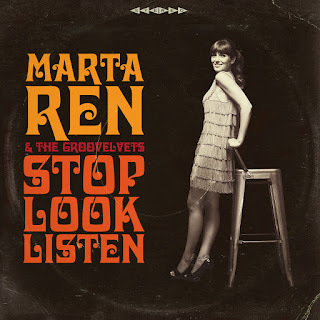 "Release me" is the second single from Marta Ren's heavily acclaimed debut LP "Stop, Look Listen" that came out on February 2016 on Record Kicks. The album has gained international support by Radios like BBC 6, FIP (Radio France), KCRW (Los Angeles), Triple J (Australia) and from djs such as Craig Charles (BBC6), Dj Monk (Wax Poetics), Eddie Piller (Acid Jazz Records), Francis Viel (Mouv/Radio France). "Release Me" comes together with a new spectacular video shot by director Marco Oliveira at Oporto Psychiatric Hospital and that features a cameo of Portuguese poet and rockstar Adolfo Luxúria Canibal famous to be the singer of portuguese band Mão Morta and French art group Mécanosphère. Marta Ren is not a newcomer as she has been around in the Portuguese scene since the mid 90s lending her deep and powerful voice, amongst others, to break-beat outfit The Bombazines, recording two albums and establishing her unique talent at clubs and festivals all around Portugal. But Marta's passion has always been for the deepest funk and rawest soul of the sixties, and now the time has come for her to show the world her immense talent. With a powerful voice that would make the founding soul sisters proud, Marta Ren is looking to rule the world and make herself a household name.